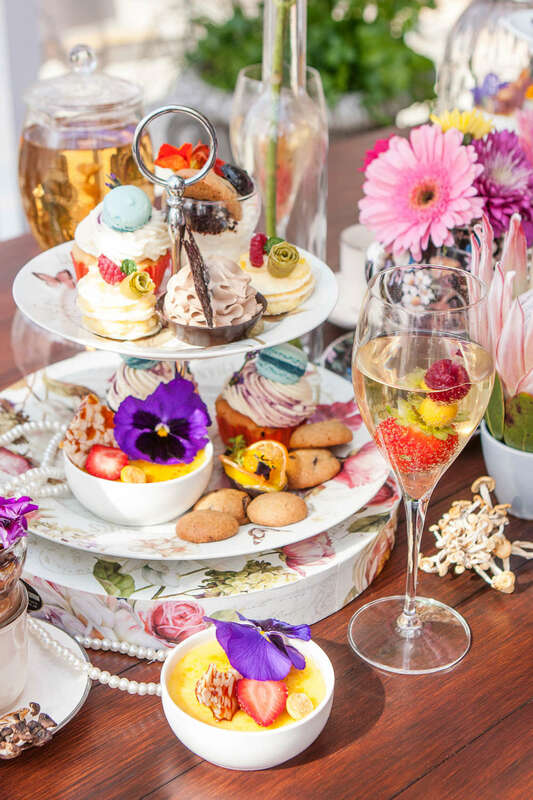 Harkening back to a more elegant time the High Tea changed the way the upper classes in old England took tea and socialised. 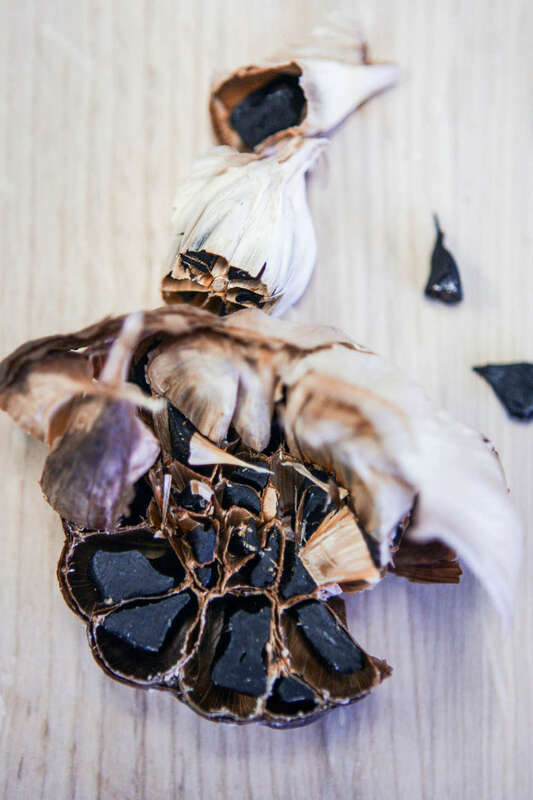 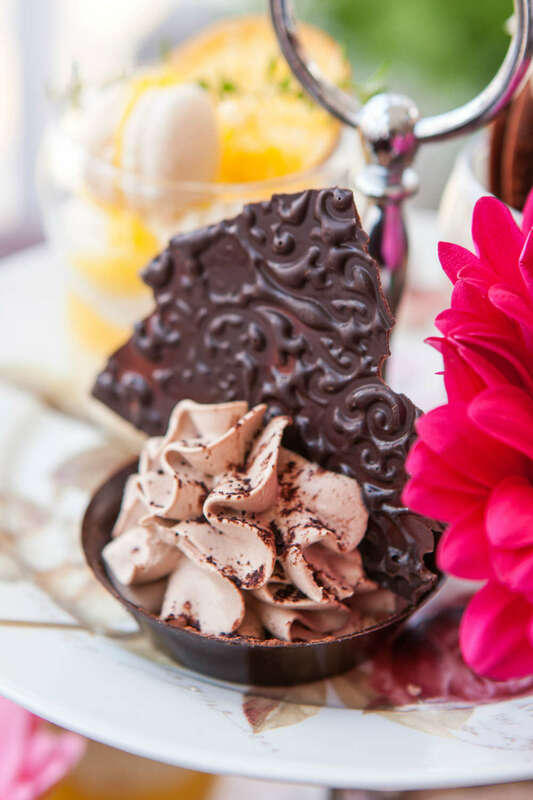 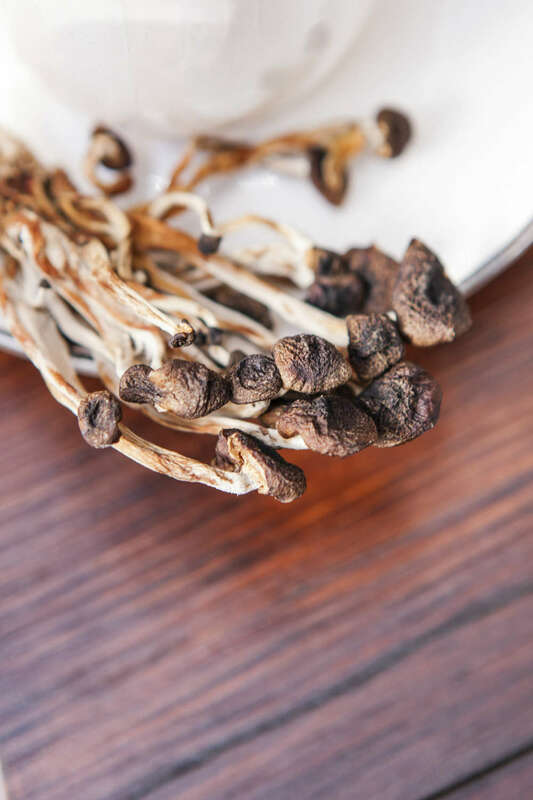 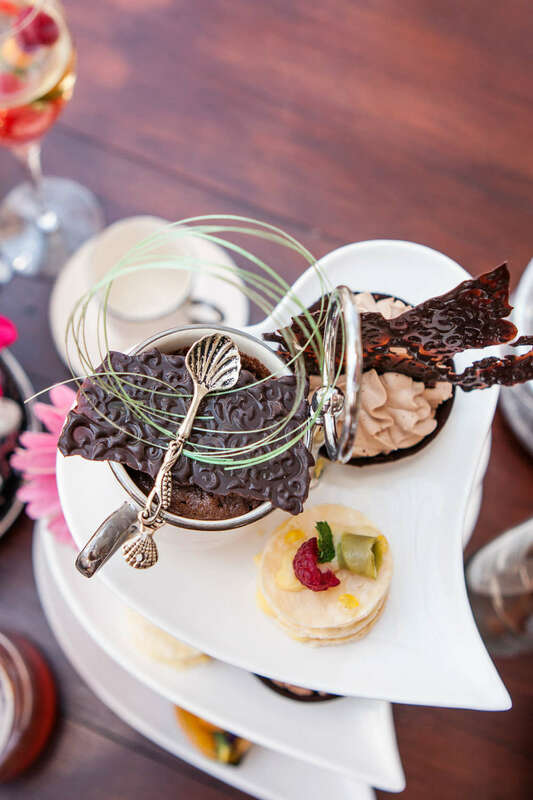 It was an event to be slowly savoured and this is the heart of the Café Hemingway’s High Tea experience. 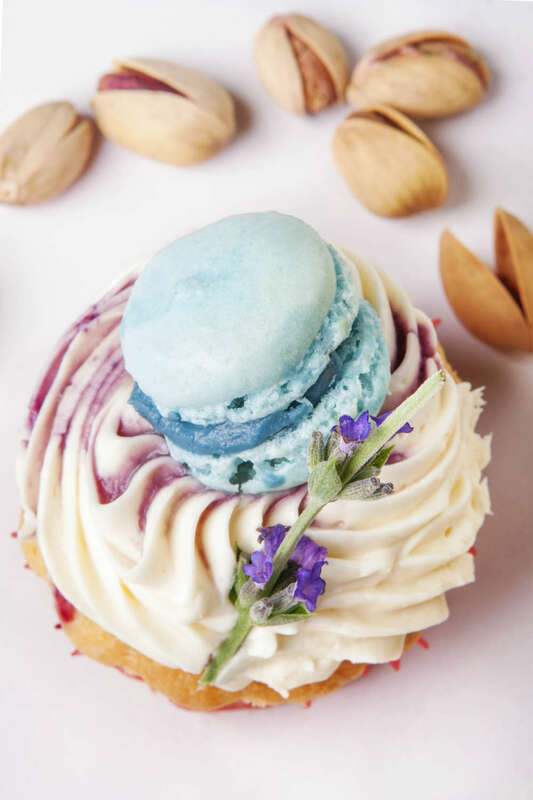 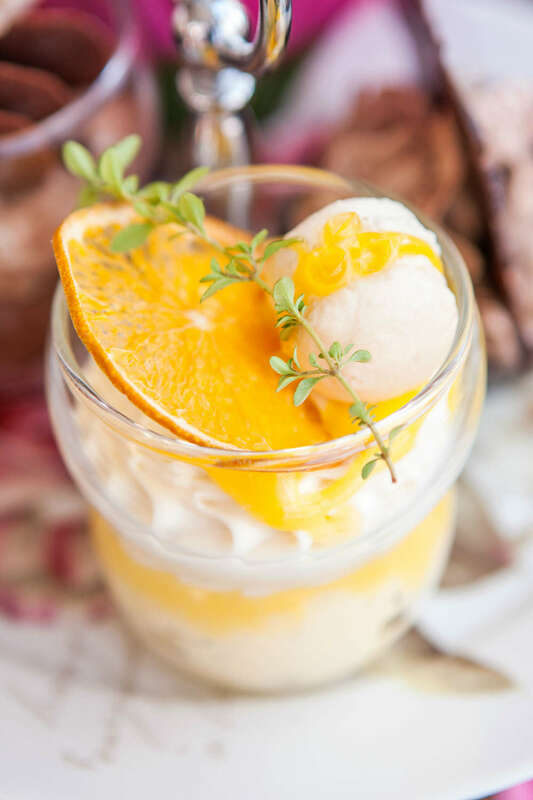 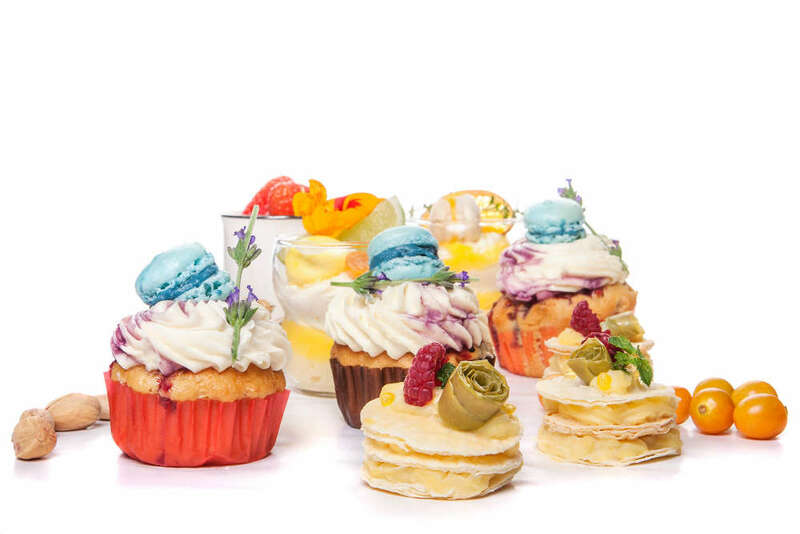 Sweet delicacies and savoury titbits co-exist in a delightful mix that complements the other. 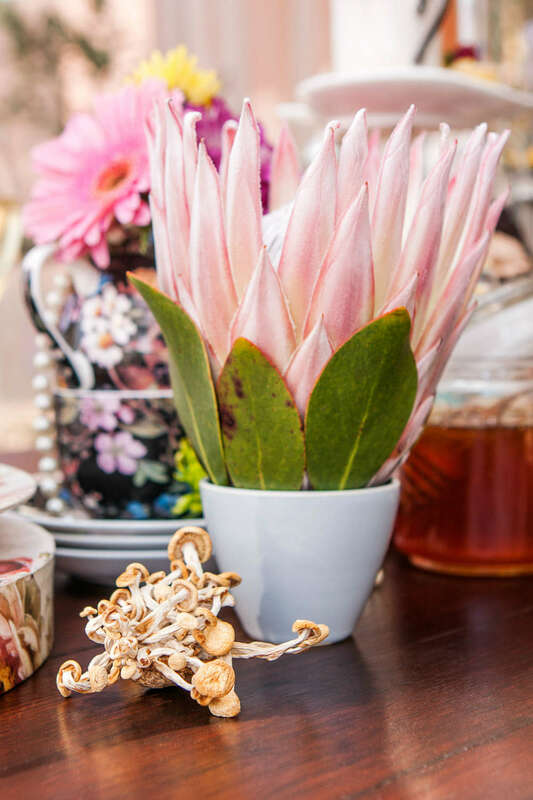 Teas in all the variations are on offer, from traditional black teas to fruit and even flower teas that are a feast for all the senses. 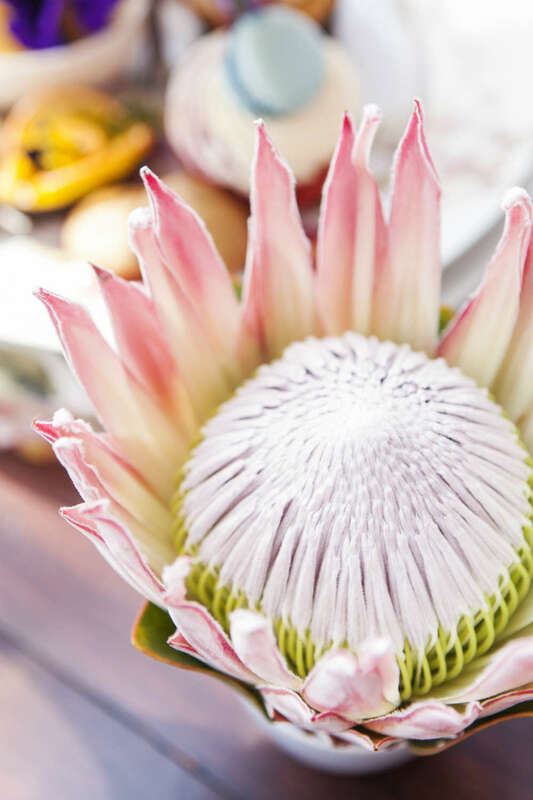 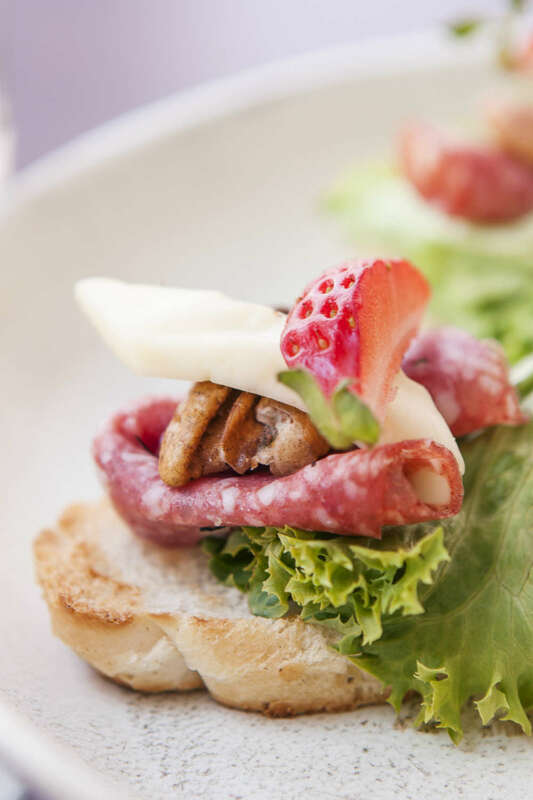 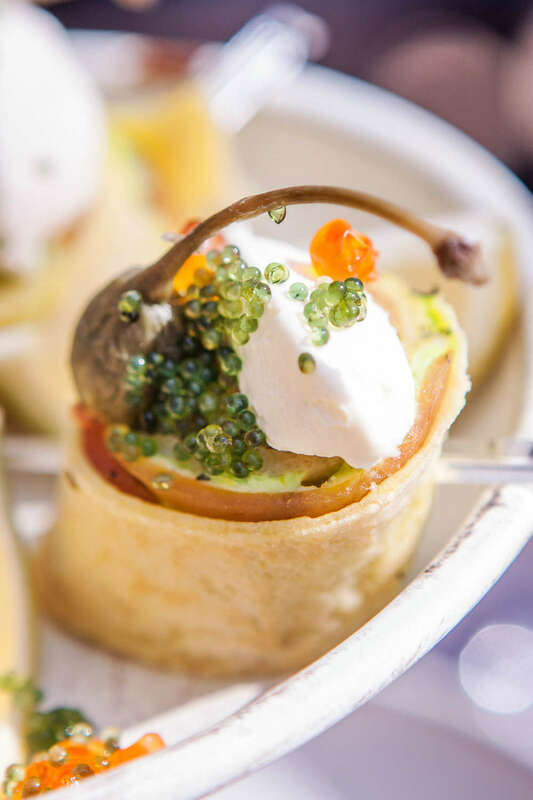 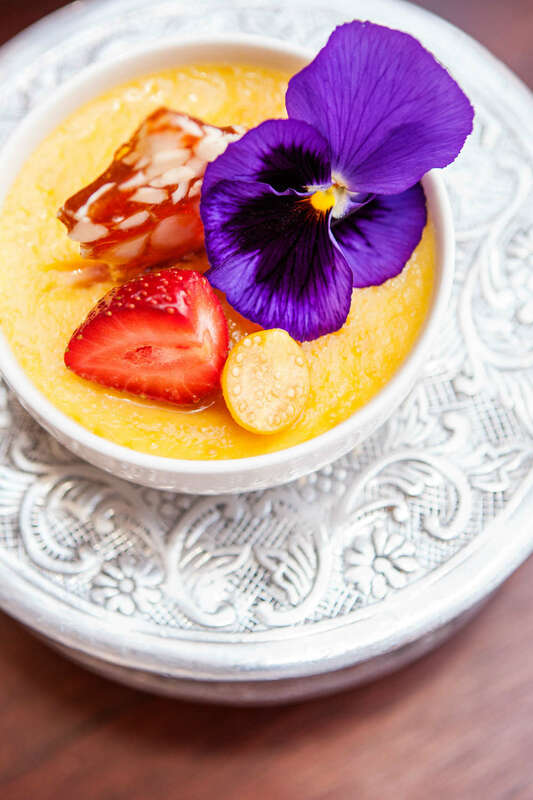 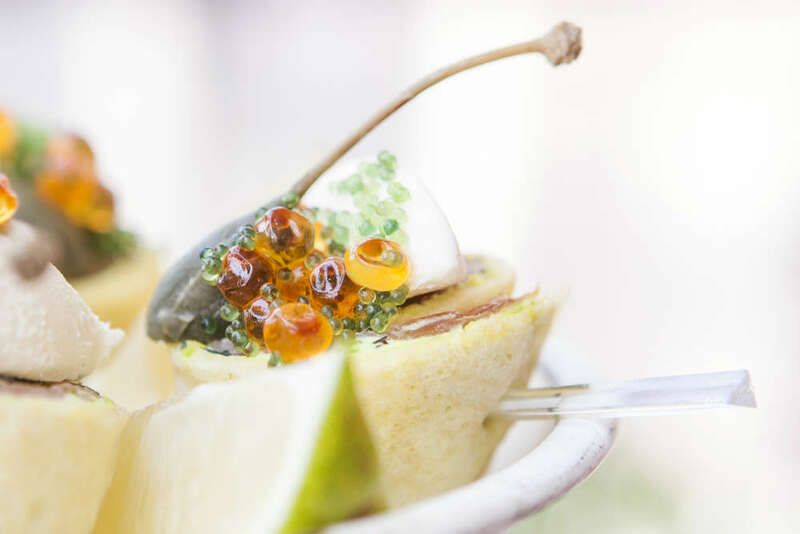 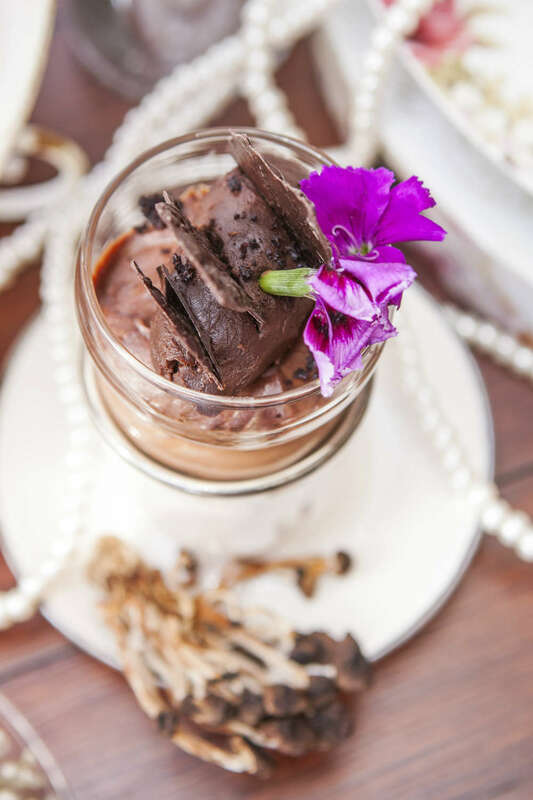 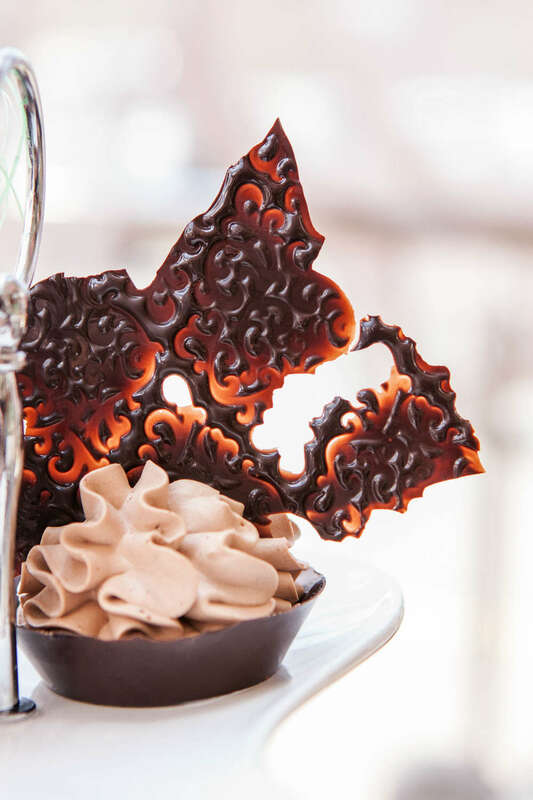 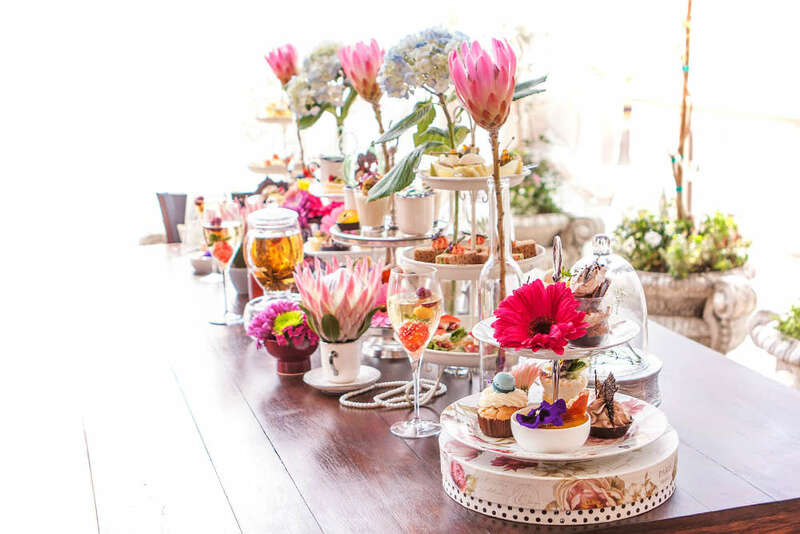 Our Chefs will design a High Tea menu for you and your guests to allow for a more personal experience. 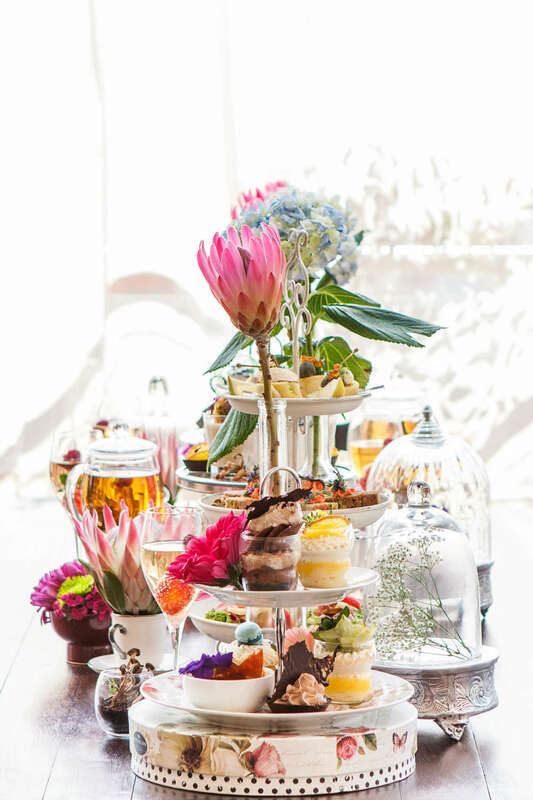 Our High Tea presentation is absolutely superb with the magic of the food as a centrepiece in a beautiful, and delicious drama. 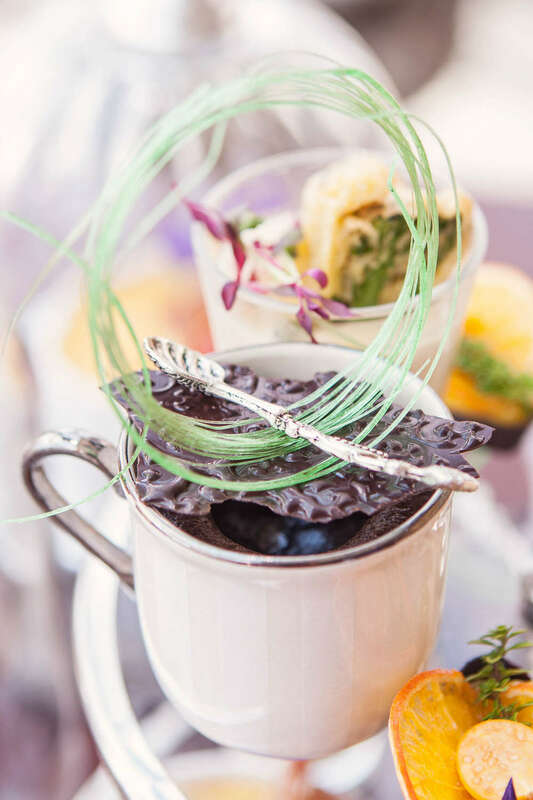 A standard service gratuity of 10% will be added onto all tables of 8 or more guests. 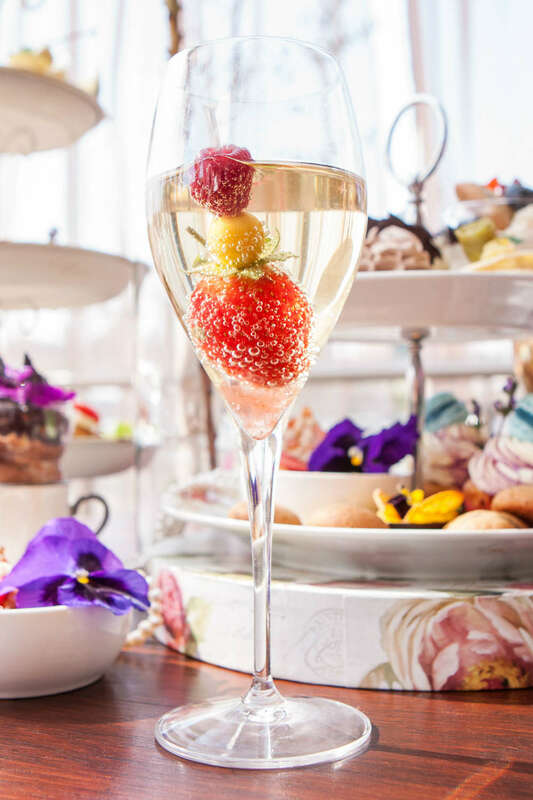 *If our private dining area ‘10 Fine Dining’ is available we can even place you in this space (which takes a maximum of ten guests). 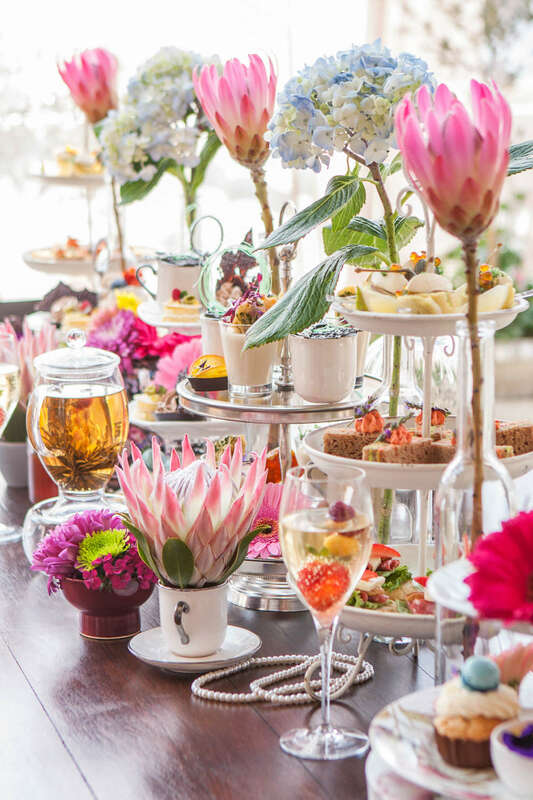 Contact us here about your High Tea event. 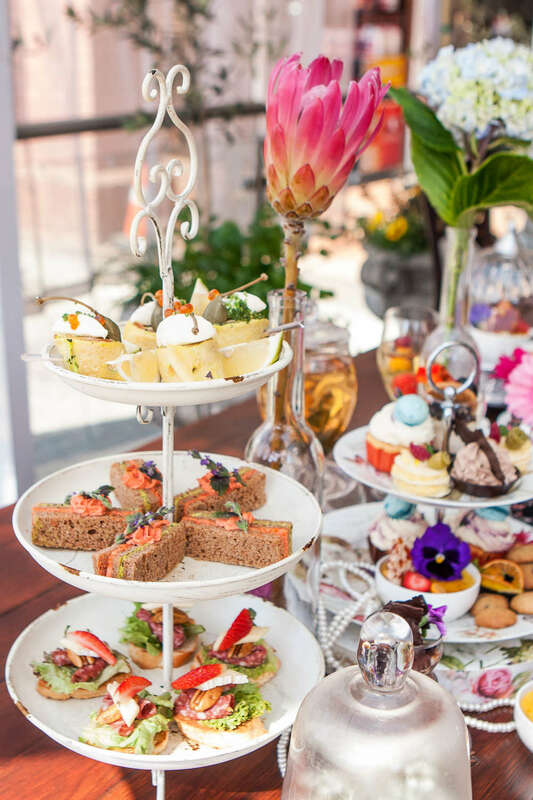 Our high tea is an event to be savoured and treasured long after the last crumb is licked from your fingertips! 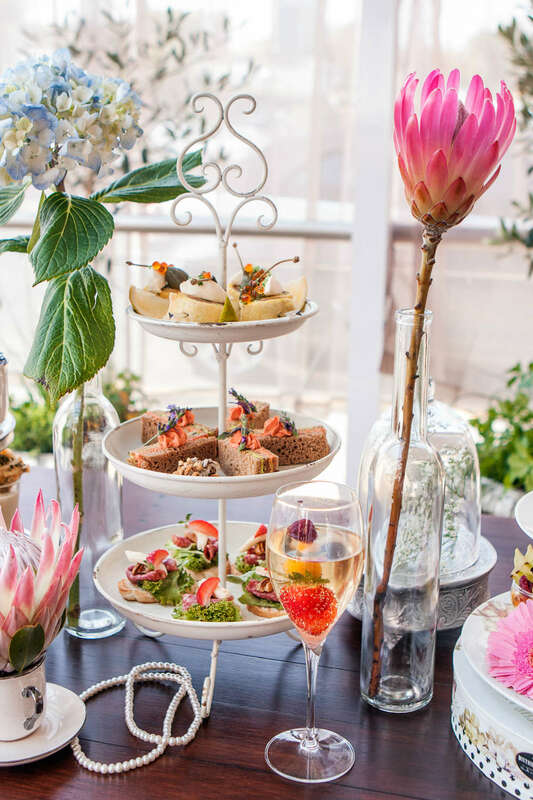 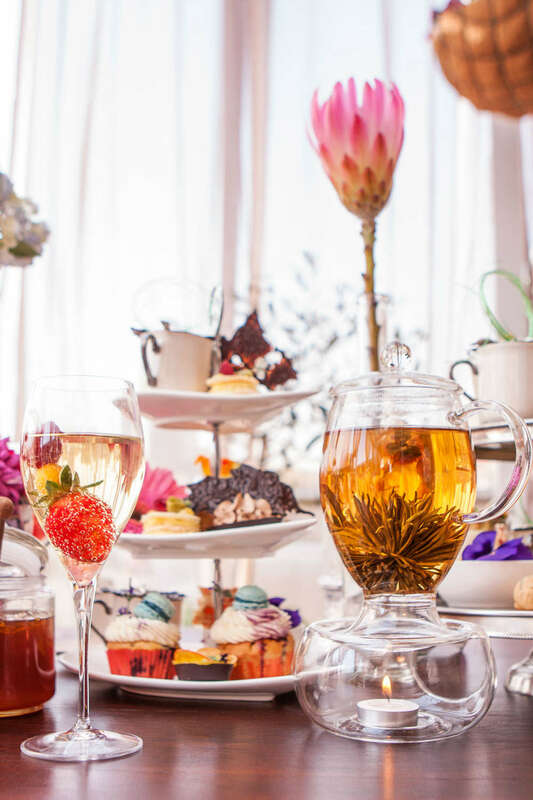 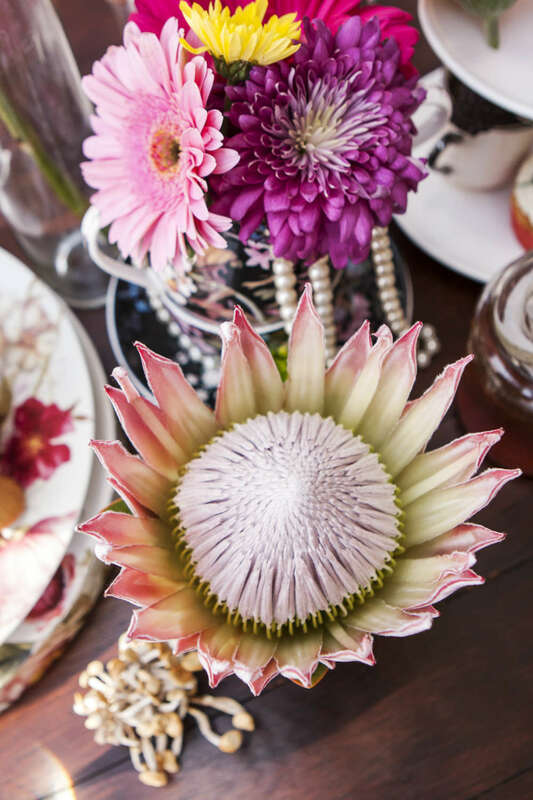 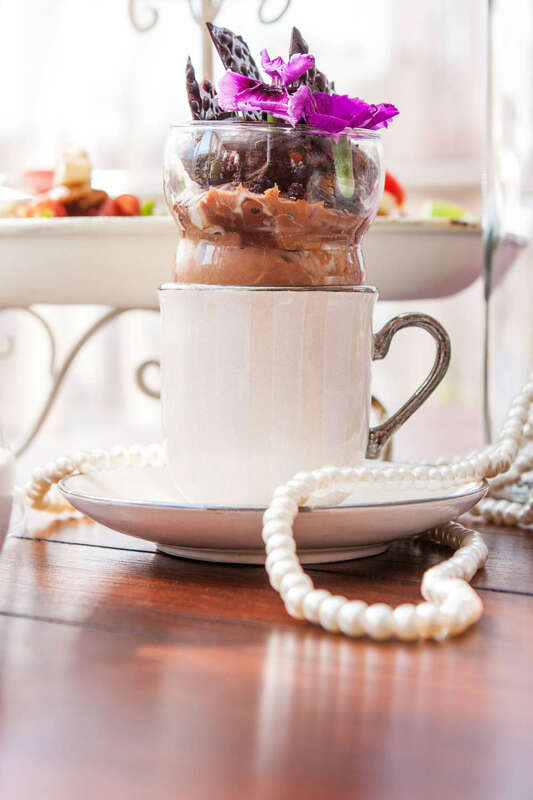 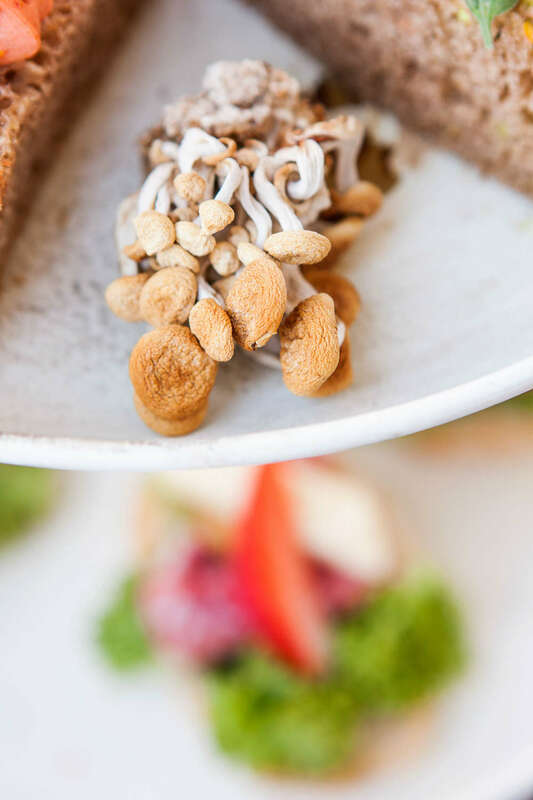 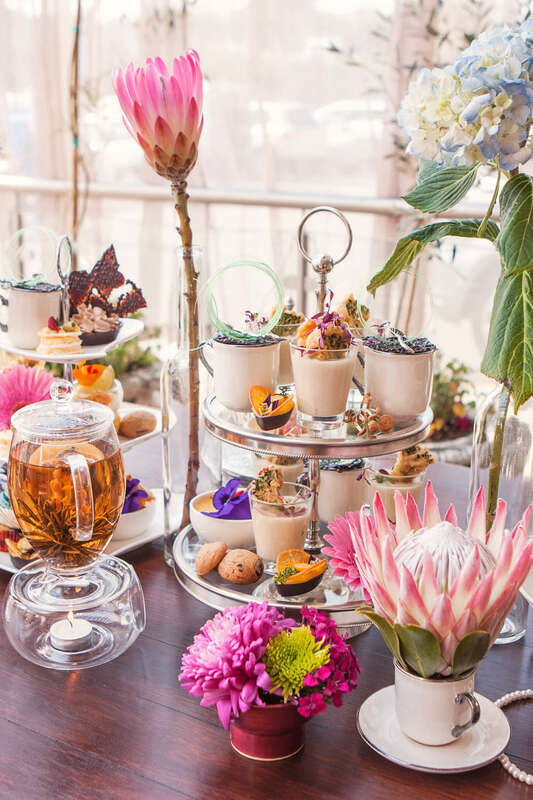 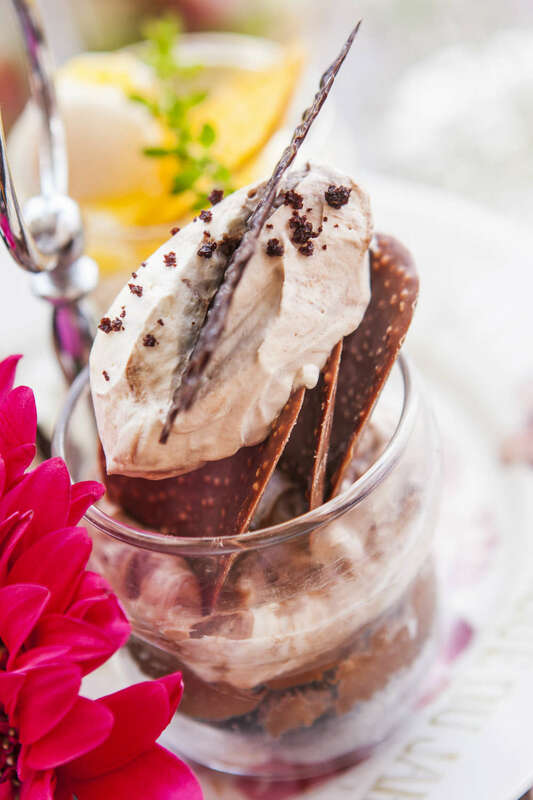 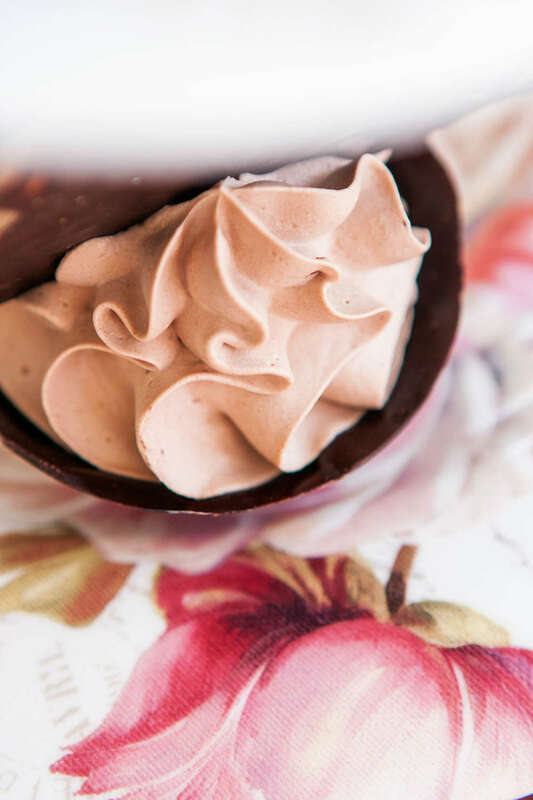 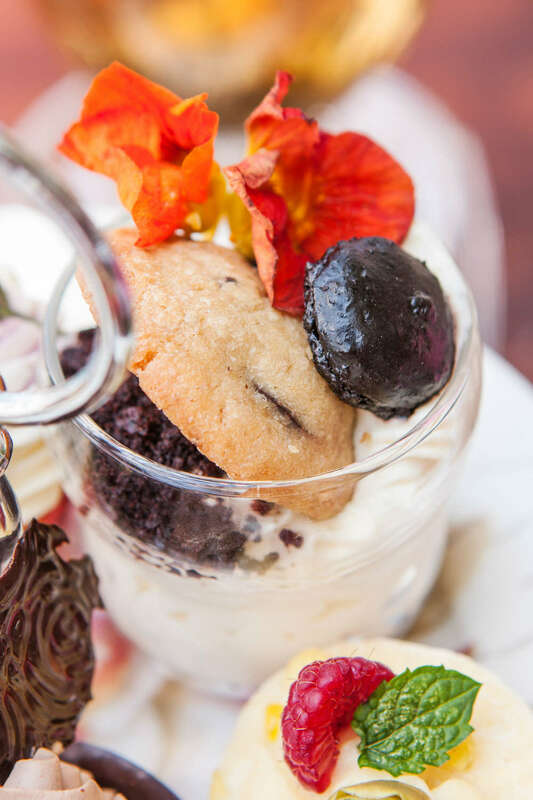 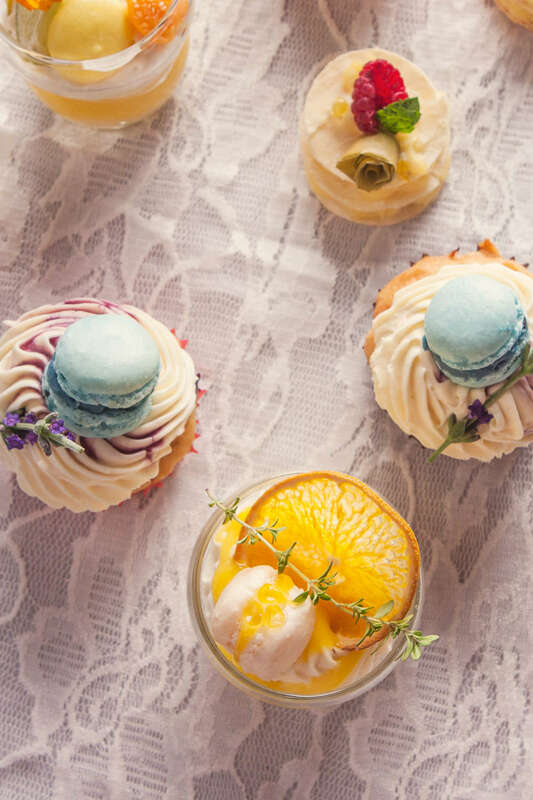 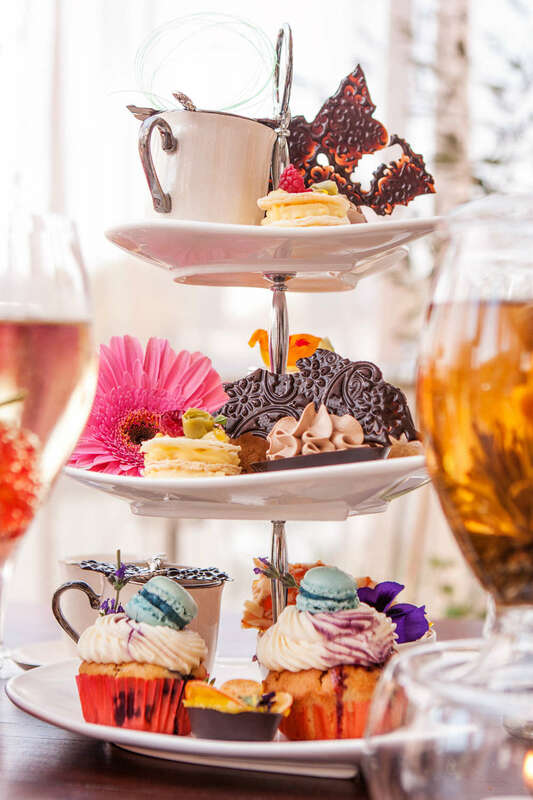 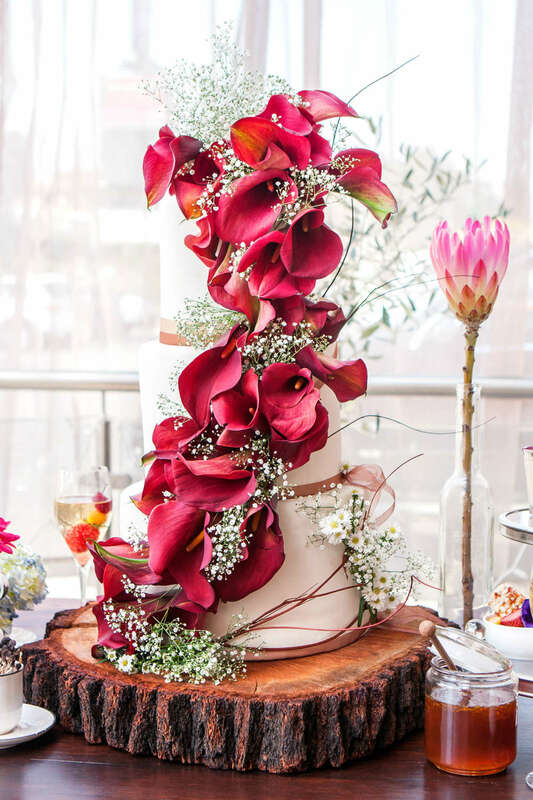 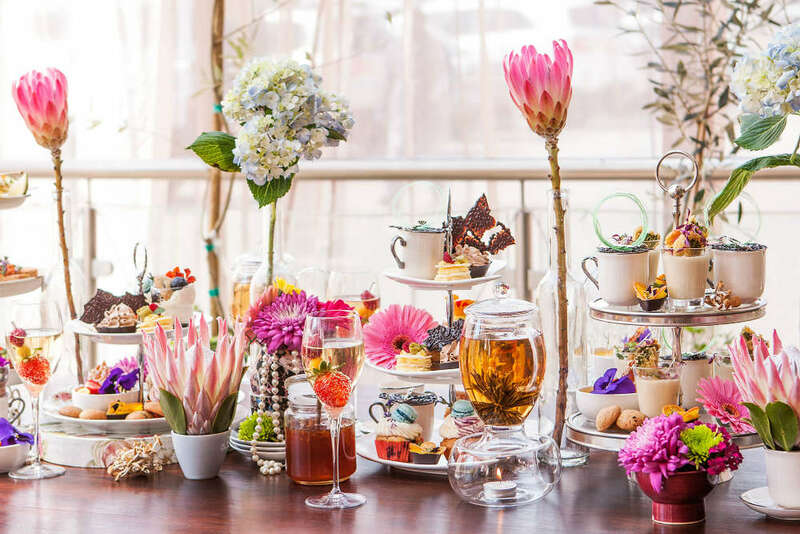 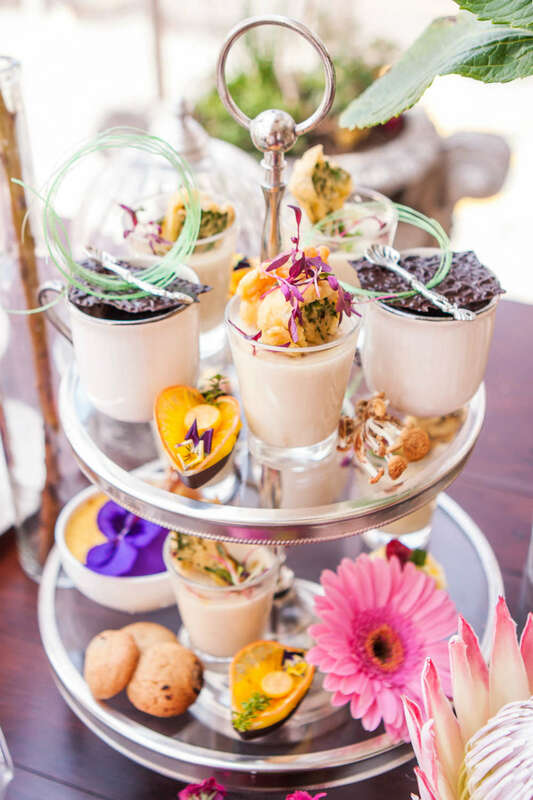 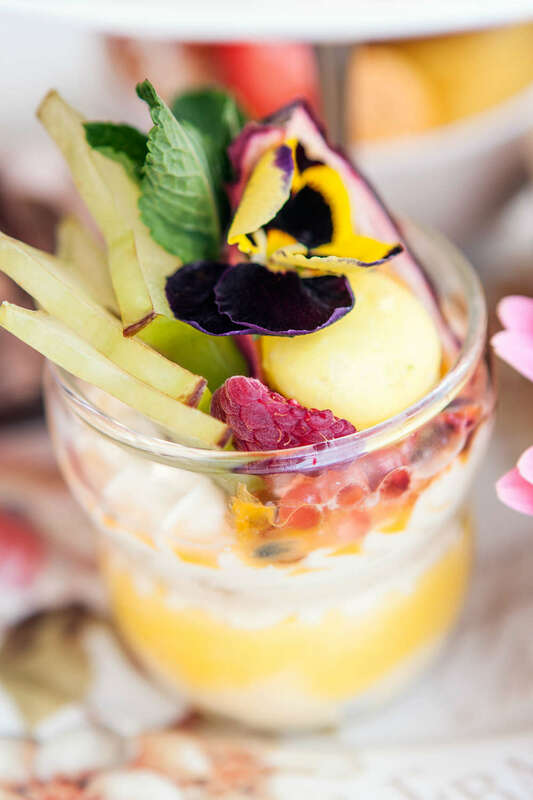 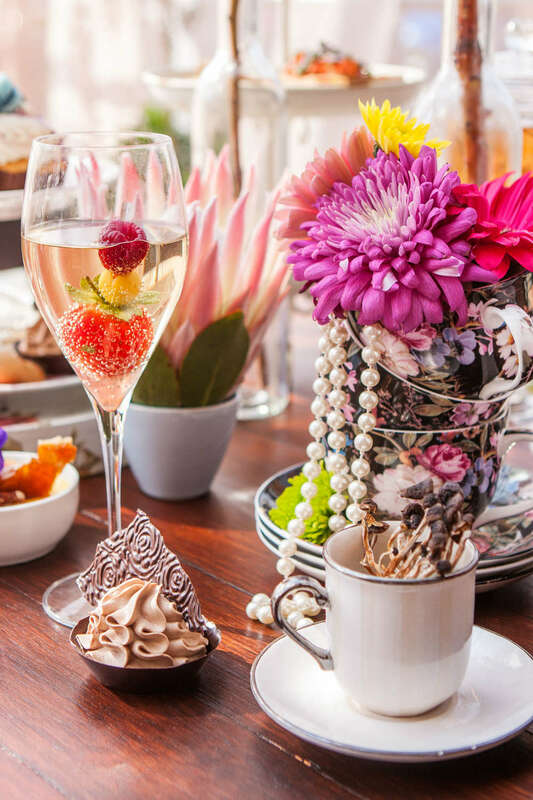 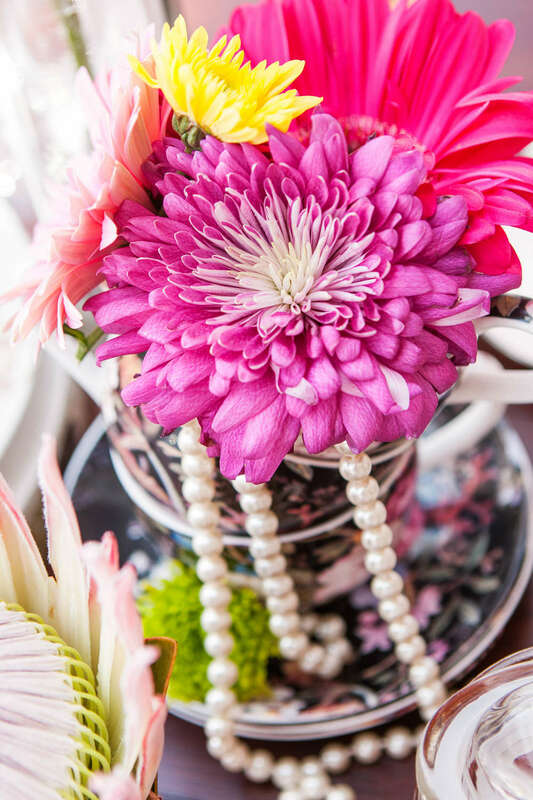 Click through the gallery below to see how we can make your high tea special.